Article VI of the United States Constitution requires all elected officials, federal and state, to swear an oath of office. 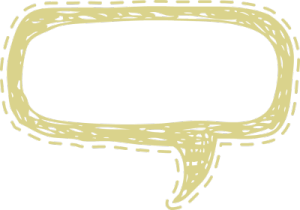 American civilians are frequently asked to make pledges and oaths too. Each day in classrooms around the nation, students pledge allegiance to the United States flag. At American sporting events, spectators and players are asked to stand for the national anthem. The difference between an oath of office and an oath of allegiance to the flag or singing the national anthem is that the latter are not required by or outlined by the Constitution. [Dr. Martin Luther King, Jr., half-length portrait, facing front]. Courtesy of the Library of Congress. Individuals or groups that choose to protest rather than take an oath or a pledge have sometimes been interpreted as disrespectful and un-American. Other times, protestors’ actions have inspired change. Protest movements beg the question: does being an American mean never questioning the status quo or the actions and policies of government, or does being an American mean that one possesses the liberty to express an opinion when one feels discontented, even if it means protesting? John Locke, a 17th-century English Enlightenment philosopher, argued that governments exist for the people and by the people; therefore the people have a right to change it. If citizens are dissatisfied, they hold the right to alter the government or replace it if necessary. Locke and other Enlightenment philosophers’ ideas encouraged the sentiment of revolution in the American colonies and influenced the writers of the Constitution. 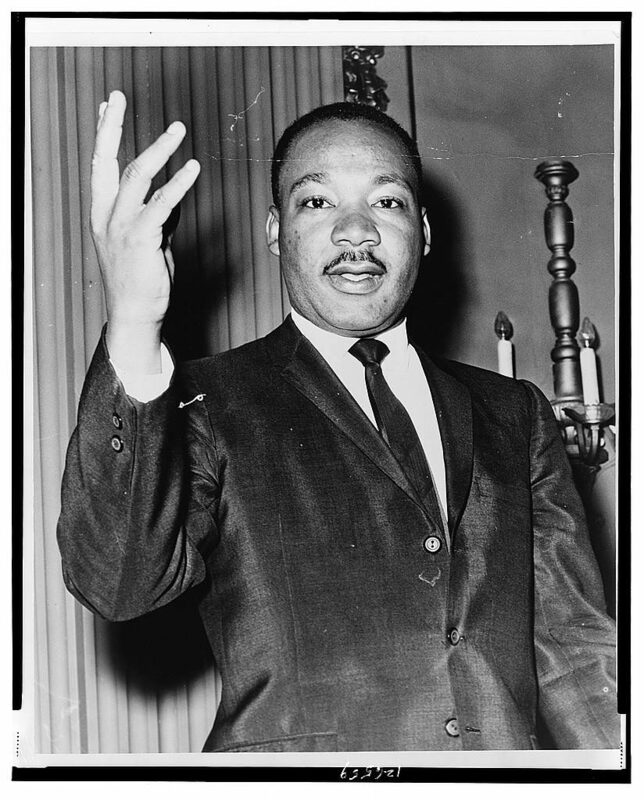 Martin Luther King, Jr. is revered as an American icon for his belief in and practice of nonviolence. He encouraged nonviolent protests against the lack of equality under the law for African-American citizens during the Civil Rights Movement. He supported many like-minded groups, such as the Albany Movement in Georgia. The Movement, led by local members of the NAACP and clergy in Albany, attempted to integrate public bus and train stations. King became involved in the Movement after Georgia governor Ernest Vandiver, Jr. directed National Guard servicemen to subdue the nonviolent protesters. The Albany Movement gained national attention and King came to the city to attend a prayer protest at City Hall, where he and many other protesters were arrested. The city quickly released King after he negotiated for desegregation on buses and trains, but the city did not uphold its promise. The Movement held another prayer protest where King was arrested for a second time. Many churches in town were also burned. He called for clergymen across the nation to come to Albany to protest this mistreatment in hopes the Federal government would see the need for change. The Albany Movement is an example of Martin Luther King, Jr.’s practice of nonviolent protests against injustice in the United States. King’s work, along with many institutions and individuals throughout the nation, is recognized as influencing the adoption of the Civil Rights Act in 1964 and the Voting Rights Act of 1965. 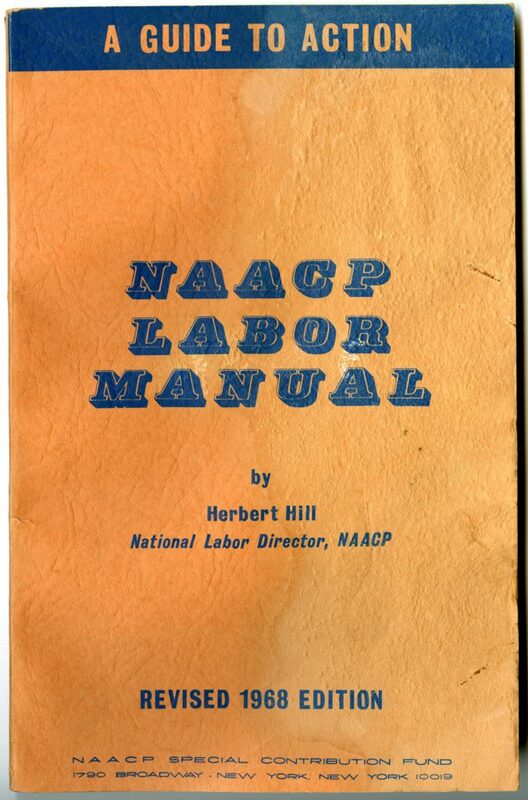 NAACP reports and manuals, NAACP Labor Manual, Revised 1968 Edition. Courtesy of the Georgia Historical Society, Ethel Hyer Family Papers, MS 2117-01-07-04. Protests in America today seem like a conventional method to express discontent, but for Martin Luther King, Jr. and other African-American individuals and institutions in the mid-1900s, even nonviolent protest was unwelcomed. Many saw Civil Rights protestors as disruptive and un-American because they challenged the status quo. The Movement contemporaneously stimulated movements like the Albany Movement and American Indian Movement. Today, Martin Luther King, Jr. and the Civil Rights era still inspire Americans to challenge the various policies and conditions in American society and government when they are unsatisfied. These are ideas and practices Americans have experimented with over the centuries. Explore the links below to learn more about the U.S. Constitution and oaths, pledges, and the Civil Rights Movement.